Be a part of the nation's largest urban cycling festival! 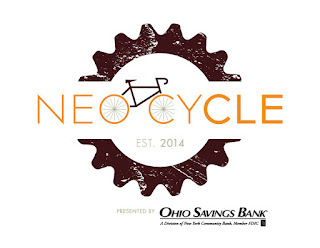 NEOCycle combines competitive races, unique rides, and a live music and outdoor lifestyle festival to make one incredible event. Experience the high-speed action of the Cleveland Velodrome, get dirty at the Edgewater Cyclocross race, race through the streets in the Wade Oval Criterium, be one of the first to experience the NEOCycle Mountain Bike Race, tour the city of Cleveland in the MCPc Fundo, and join thousands on a glowing and scenic Night Ride - all in one weekend created to celebrate all things cycling in Northeast Ohio! NEOCycle is organized by the Greater Cleveland Sports Commission, in cooperation with Bike Cleveland, Cleveland Metroparks, and numerous other organizers and sponsors.